More than 50,000 students experience opera through OperaTunity Tours, Student Nights and special student programs. 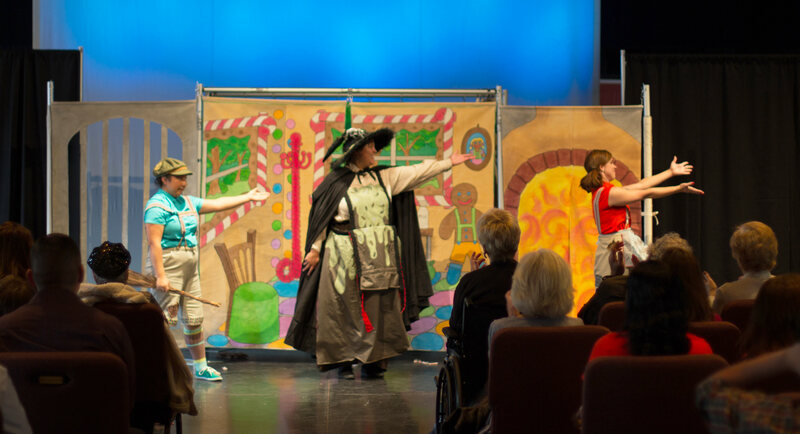 More than 150 schools participate in education programs at Arizona Opera. More than 125 lectures, talk backs and community events occur each year across the state. Contact our Education Department at education@azopera.org, for more information about our exciting programs and use the navigation tabs to the left to explore everything Arizona Opera has to offer! "The opera has inspired me to sing... to be strong and beautiful." "The opera was a fantastic experience for our students! Our teachers were able to utilize the performance in the classroom the following week." "When I come back, I will bring my parents and family. They need to hear this."